My feet are dirty, dusty. For the past year plus I’ve been walking with the disciples in the book of Luke. I’ve peeled off my high heels and my ambitions and my to-do list and my version of Christianity and settled in to listen and watch. These guys had no idea where Jesus was leading them. You see, all they had was His word that following Him would lead them to transformation. So I leaned in and listened more. What would it look like if I started living like the disciples? 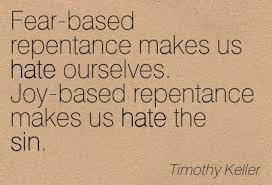 What I discovered wrecked my faith in a good way. After months I started seeing my faith differently. I saw Jesus crossing the street to love people that others avoided and He offered living water, grace and truth. I heard Jesus telling the disciples to believe big when they felt small. I saw power that came through belief. I watched as Jesus continually reminded these men that riches have nothing to do with the size of your TV or how much is in the bank, but in people and in loving others. I’m wrecked in a good way. Faith is following Jesus. It’s listening to His voice. It’s crowding out the myriad of competing noises that confuse the issue and tuning in to Him, because that will never lead us wrong. 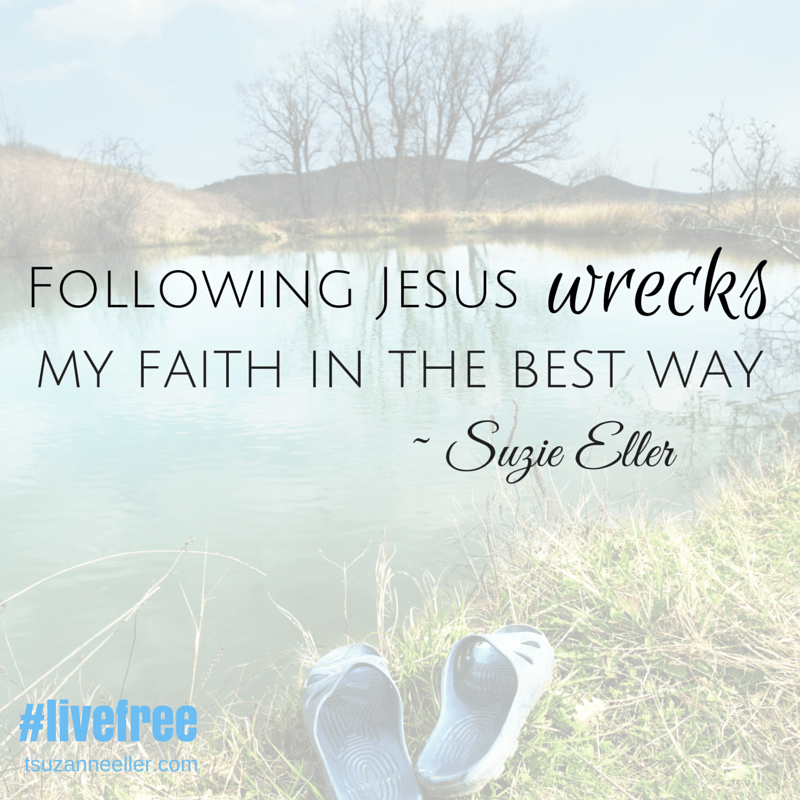 Let Him continue to wreck you and your faith . . . in a beautiful way as your life and heart and thinking are changed through Him. That’s our faith. That’s all we need, sisters. It’s enough. More than enough for you and me. How is God wrecking your faith. . . in a good way? 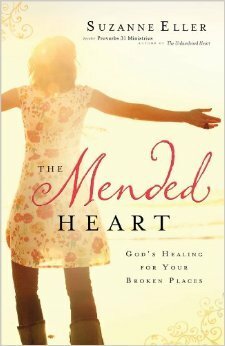 Last week in The Mended Heart P31 online Bible study, licensed counselor Stephanie Clayton shared this powerful tool in healing. She asked women to write a letter to their younger self and say all the things that she needs to know. 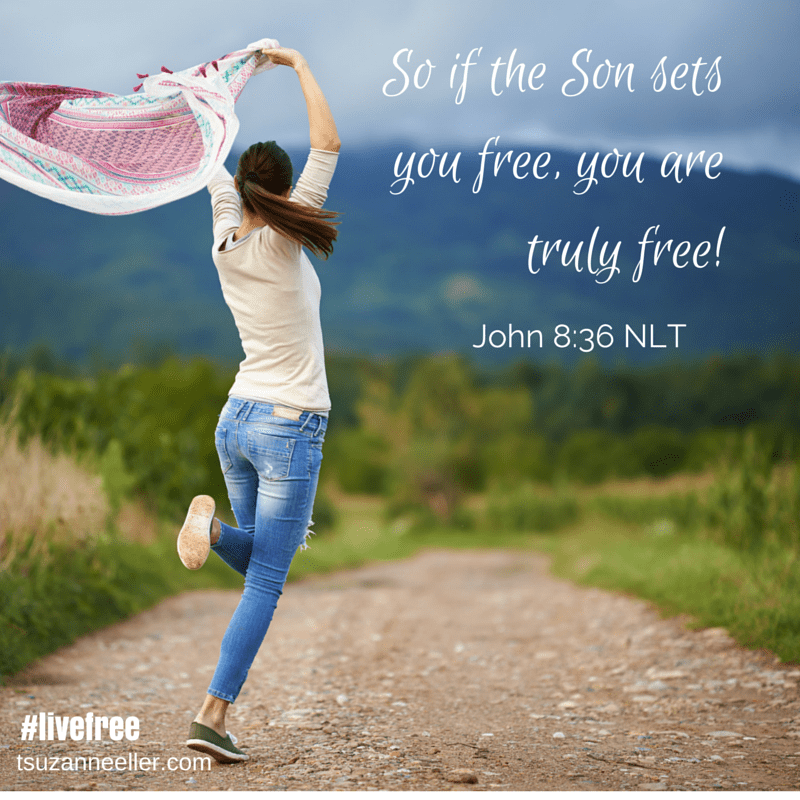 Today is #livefreeThursday. It’s a favorite day around this community. Lots of brave girls are gathering together to share their stories as well. I love hanging out as we encourage each other! You’re 13. I see you at the skating rink going round and round. You’re not the girl that people seek out, but there’s a lot I see inside of you. You’re thoughtful. You’re fierce. You love your little brothers and I hear you telling them stories at night, weaving those tales that make them feel safe and loved. Yeah, you’re skinny. I know that. You have psoriasis and it’s embarrassing. I know that too. But one day, sweet girl, those things won’t be your identity. I know things are hard and you keep those feelings pushed way, way down. Sometimes they erupt and you don’t know what to do with them, so you just put your head down and keep going. 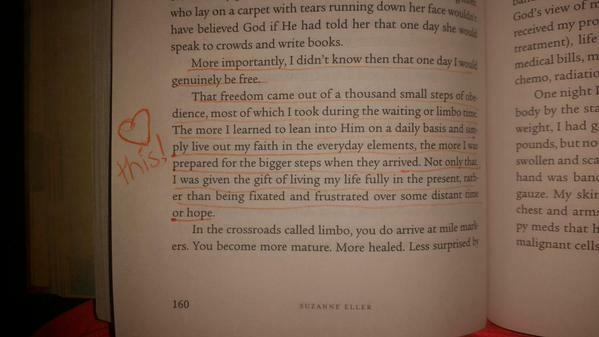 If you came over from Encouragement for Today after reading my devo, Giving God Your Not Enough, I want to welcome you! I’m so glad you are here. 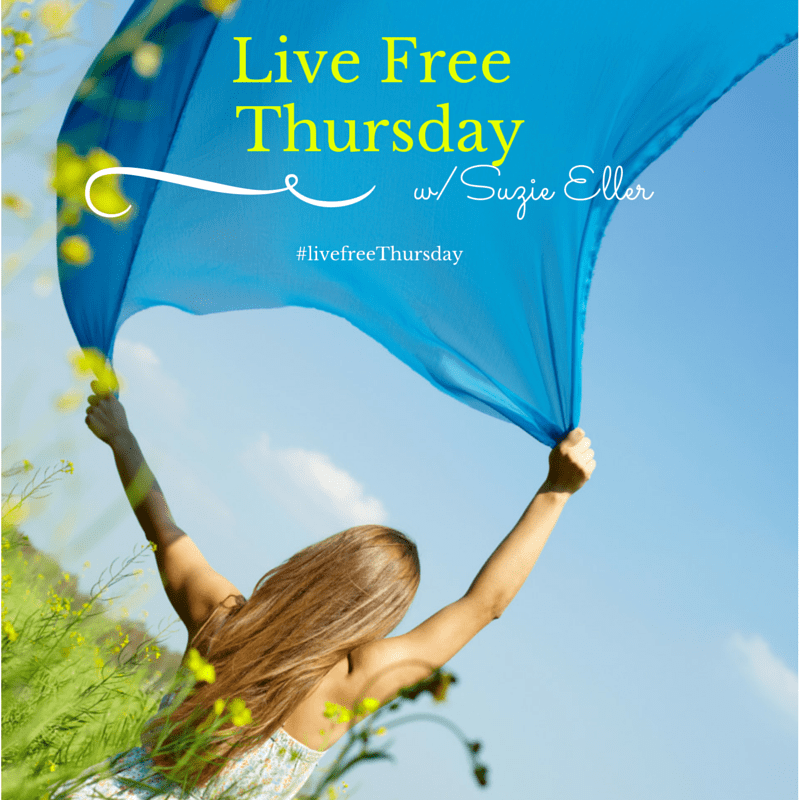 Today is #livefreeThursday on the blog. Women from all over the nation are coming together today to talk and encourage each other. Grab your favorite coffee or smoothie and join us! We’re talking about: nothing holding me back. I wish I could invite you into my living room. I wish you could see my face when I realize a woman has just discovered it — freedom. I wish we could sit together with the Bible between us and pray together. I wish we could lift our hands together and praise Him for what He has done for us. Over the past three weeks of Proverbs 31’s online Bible study of The Mended Heart, I’ve been in awe of what only God can do. 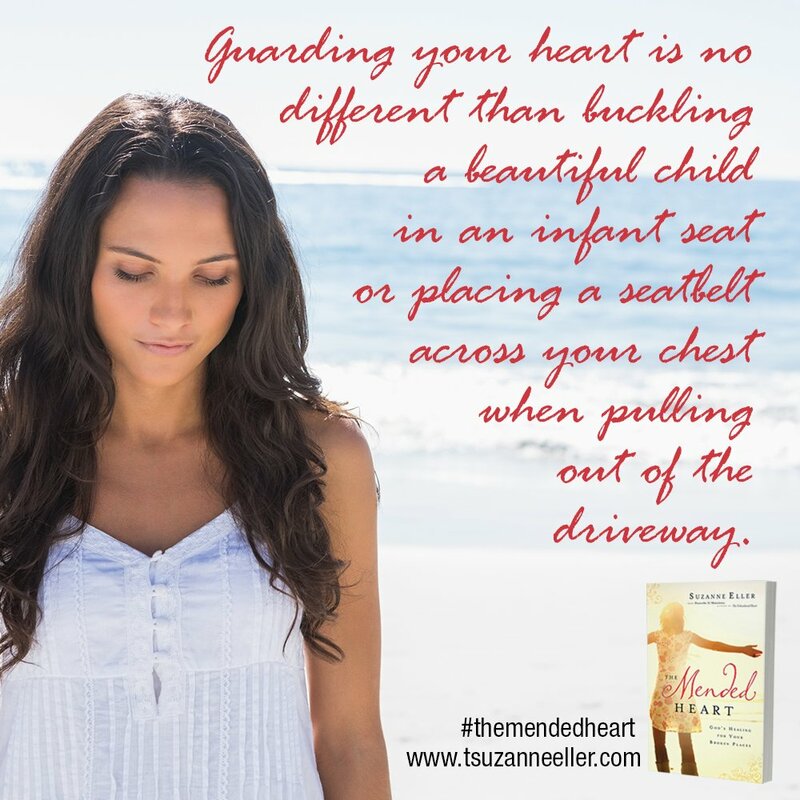 I’ve wept at the photos of women reading The Mended Heart, their Bibles open or pictures of passages underlined. It’s no longer a gentle suggestion; it’s a clear call for the burden-carrying girl to put the weight down. Oh yeah, messages like that set my feet to dancing! For once we grasp the truth that we are loved, made whole, treasured, challenged, compelled, marked by God, then the layers start falling away and we are no longer twisted, tangled, trapped, broken, held back, but free to discover who God knew us to be all along. Healing is hard work. No one’s going to deny that, but we start putting the weight down and realize that those things that used to hold us back no longer hold the same power over us. Not the past. Not the way we think. Not people. Not words. I love the song, Nothing Holding Me Back, because it describes what happens when brave girls put those weights down to receive all God has for them. Will you worship with me today? Will my thoughts ever heal? I was driving down the street but I aware of nothing. Not the beautiful clouds floating in the sky. Not the blooming trees. Not the sound of my children’s voices from the back seat. Instead I was rehearsing the things I should have said. The things I could have said. In my thoughts, things worked out the way they should. Nothing changed in my situation. I didn’t gain the upper hand. I hadn’t resolved the conflict. The wonderful thing about momentum is that you, and others, may notice progress. The bad thing about momentum is that your progress may be made in such small increments in the beginning that the process causes you angst. Every step forward is cause for celebration. When we try to rush the process, we may want to take things into our own hands. Or perhaps become frustrated when you can’t pinpoint exactly what comes next. If we aren’t careful, we can easily forget the first principle we learned together in week one. The power of the Cross is not found in what we do, but in what has been done for us. You can rest in that. God will complete the work He has begun in you. It’s okay to be realistic about the challenges, but also rest in the truth that He’s at work. Celebrate what Jesus has already accomplished in you. Maybe that’s hope where hurt used to live. Perhaps it’s joy that surprises you. It’s like climbing a mountain. If your eyes are fixed on the mountaintop and you feel like you won’t ever get there, take a moment and look at where you began. Celebrate every step. Every moment that you overcame and pushed through a hard place. Every thing you’ve seen that is new or different. You have a partner in healing. The goal is simply to trust. He’s got you. He knows where He’s taking you, and it might be in a direction you’d never found on your own. God sees what you cannot. There will be hard places. Momentum leads us to a series of crossroads—places where crucial decisions are often made, but with God’s help. Consider what momentum looks like in those crossroads, how you might respond in each, and what to do when you aren’t sure how to take the next step. You have 25,000 women walking through this with you. I love that! We are not alone as we discover all that God has for us. 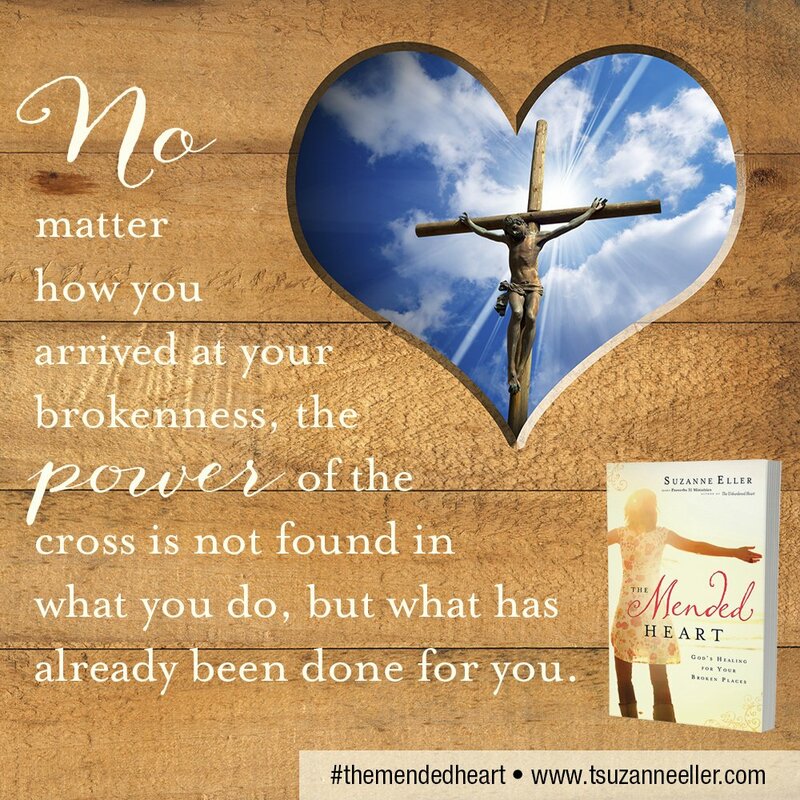 Buy The Mended Heart on Amazon or Barnes and Noble or Christian Books. It was early morning. Dark and cold. Richard pulled on rubber boots and stood in the doorway. “I know she’s out there,” he said. As a city girl who married her handsome farmer, the work and hours still amazed me. Out of 120 cows, one hadn’t come up at 4 a.m. She was due to calve and the frigid weather was not a safe haven. As a newlywed, I wrapped up in clothes still unfamiliar. Coveralls. Rubber boots. Thick socks. Gloves, a scarf, and a warm cap. Mud pulled at my boots, sucking my feet into mire. After several minutes of this, I was breathing hard with exertion. At the back of the pasture, dead trees and bushes snarled together along a creek. Richard climbed up a steep bank. “You can wait for me,” he said. I crawled and stumbled up, slipping and sliding until I stood beside him. Her sides heaving. Her tail in the air. Her nostrils flared. Richard scrambled down beside her and we both saw the calf trying to emerge. How long had she been in distress? Brambles pulled at my coveralls and snagged my scarf. Richard began to gently talk to the momma cow, and work with her to pull the calf. The trees and brambles and bushes created a shelter of sorts, but the barn would have offered fresh hay and warmth. She left the herd, not uncommon, but went far from safety in the process. The calf was finally delivered and the momma eased up from her side. She stood, shaking at first, but then nature took over and she nuzzled her calf. After the first drink of colostrum, Richard picked up the calf — all 60 pounds or so — and we walked back to the barn, through the mud, over the bank, through the brambles. I walked beside the momma cow, amazed at her ability and determination to follow her baby and her trust in Richard and I in spite of what she had just been through. It’s been years since Richard and I farmed. He’s a licensed counselor now and I’m in ministry, but those early years of marriage on the farm taught me many lessons. Most of them when the sun was creeping up over the horizon. Here’s the most important. 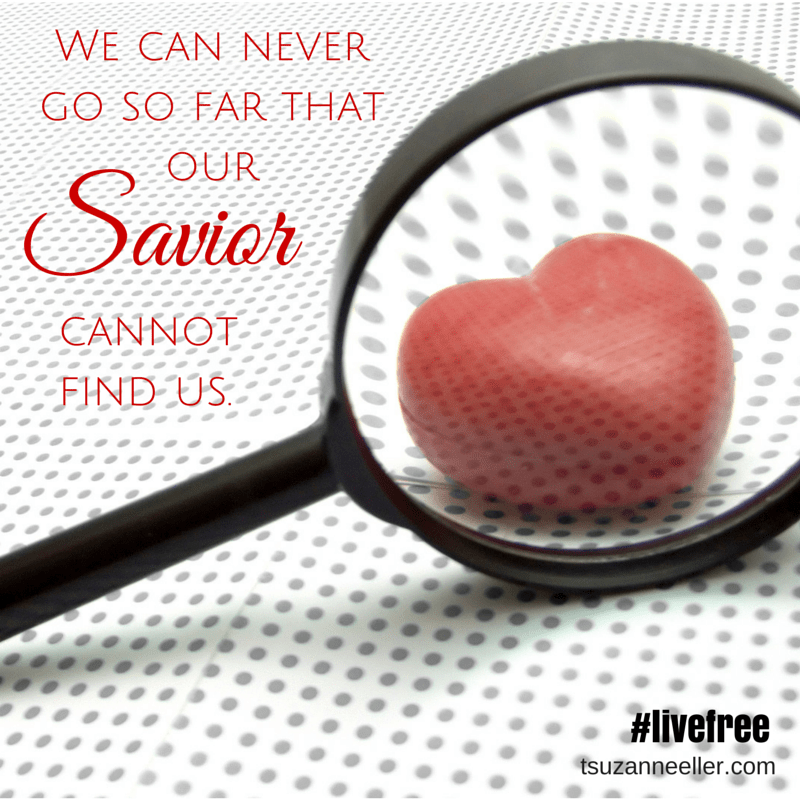 We can never go so far that we cannot be found by our Savior. We may have run in the other direction, thinking that God would somehow forget us in the crowd. 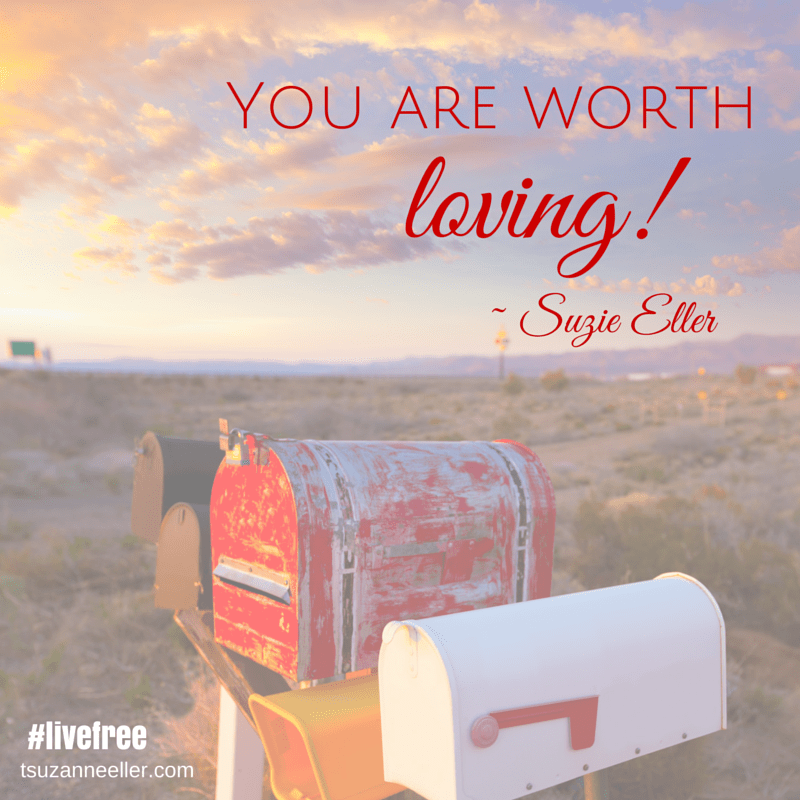 We may have hidden, isolated, or covered up, thinking that our brokenness or pain wasn’t worth noticing. But what I’ve found in Luke 4:18-20 is that Jesus left everything to look for us. He not only cares about our brokenness, but He came specifically to find us and make us whole. You might be hiding your hurt, and sitting on a pew. You might have tried everything, and finally gave up. Perhaps you’re successful in a thousand different ways, but you desperately want God to touch and mend the parts of you that no one sees. You are safe with Jesus. Whether brokenness or pain is a result of your own actions, or those of another, He’s looking for you and that love carries you to a safe place. In this week’s Proverbs 31 online Bible study of The Mended Heart, we’re discovering one more way that our faith in Christ heals us. Many beautiful women are discovering that they are not alone. Will you join us in this study? It’s not too late! Here’s the first three chapters just for you. Read them online. Print them out. They are yours. Have you ever said that? Maybe even as you looked at another person whose sin was hurting their heart or family. And then you do it. It’s not what you wanted. Some days you aren’t sure how you got there, but you want out. 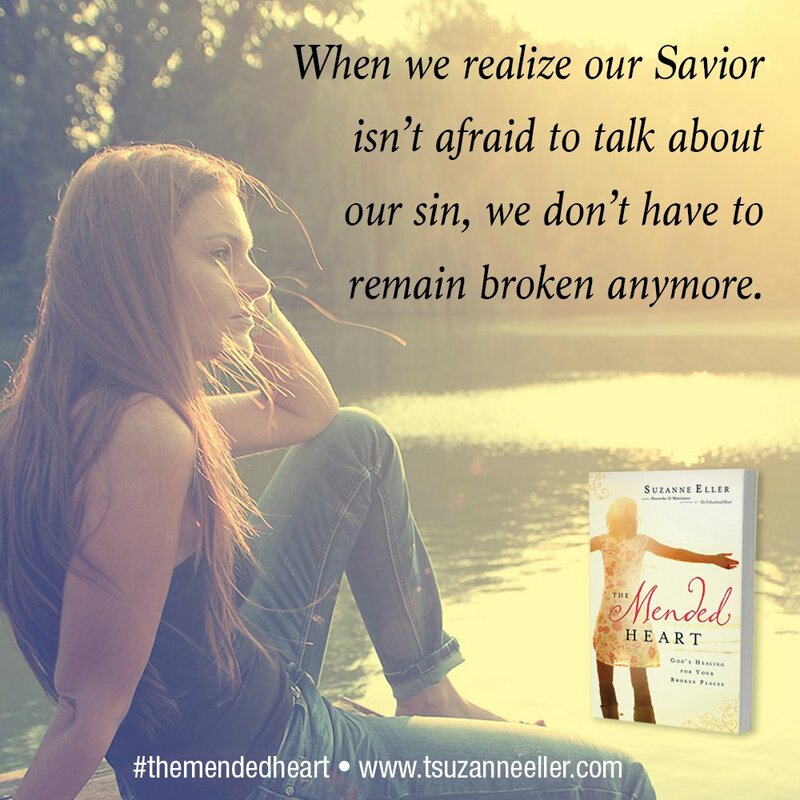 If you are part of the Proverbs 31 OBS study of The Mended Heart, you met Sarah this week. She’s a real woman. 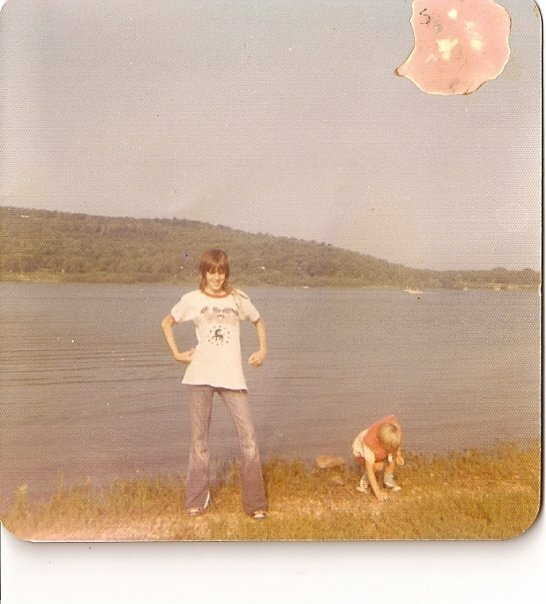 A beautiful woman I knew as a young girl. She suddenly had no idea who she was anymore. She was one of those who said, “I’ll never do that,” and yet here she was. Her hidden affair didn’t stay hidden and she wanted to shrink from the gaze of those who loved her, and whose hurt couldn’t be hidden. She wanted to hide from judgment when she went out for groceries. She knew what people were thinking. She could barely breathe as she looked at the damage on the hearts of her family. What do you do when sin has hurt your heart?